America’s Best corn bulbs are a perfect replacement for any HID lamp with an omni directional illumination pattern, whether Metal Halide or Sodium vapor the lighting upgrade and reduced energy consumption make this an ideal choice for post lights, low bay fixtures etc. 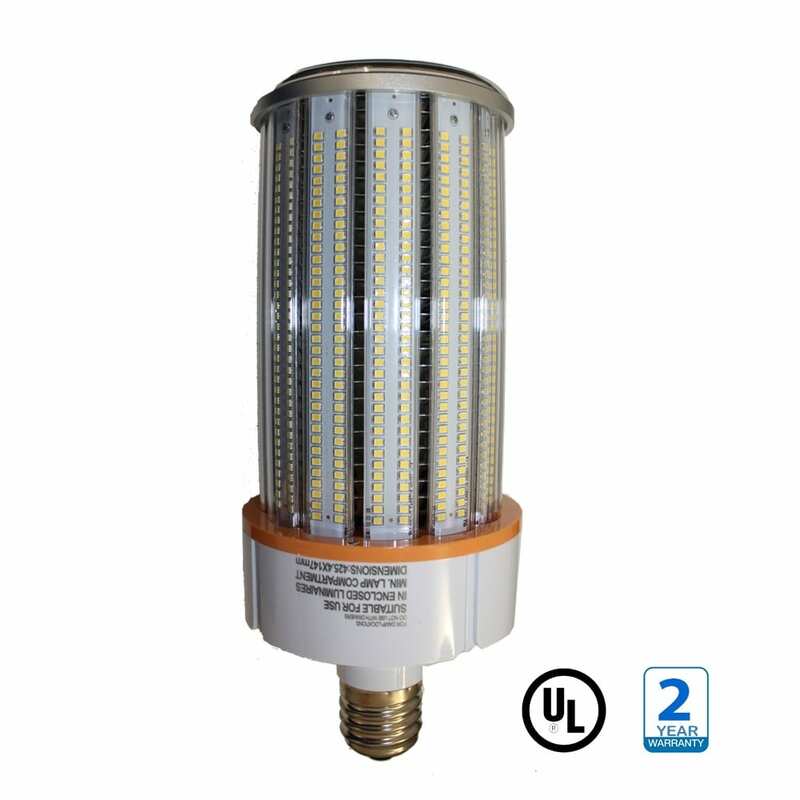 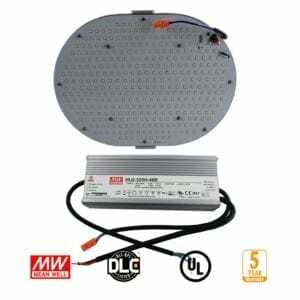 When installing our corn lamps the existing ballast is no longer required, simply energize the lamp holder with line voltage between 100 – 277VAC. 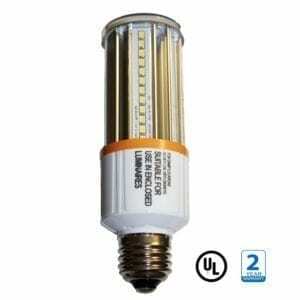 All of our corn bulbs are suitable for totally enclosed fixtures. Highest Quality & Reliability. 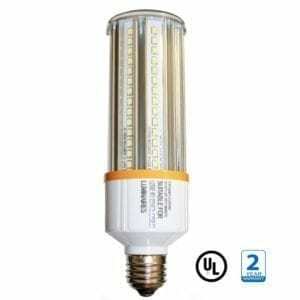 Buy direct from the manufacturer – Largest range of LED Corn Bulbs in stock today!